September 22, 2016	 Communities across Marion County are taking action to reduce crime and positively intervene in the lives of the city’s most vulnerable residents. 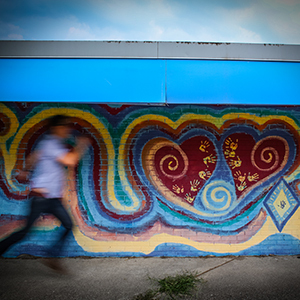 Forty-two not-for-profits engaged in this important work received support this week when The Indianapolis Foundation, an affiliate of Central Indiana Community Foundation, awarded $1.86 million in grants through the Community Crime Prevention Grant Program. The Indianapolis Foundation has managed the grant program, on behalf of the City of Indiana…Read More. 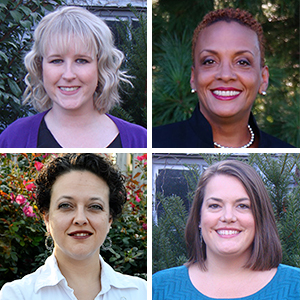 September 21, 2016	 Central Indiana Community Foundation announced new staff members joining the Foundation: Sarah Weaver, a senior gift planning advisor and Pamela Ross, a community investment officer. Women's Fund of Central Indiana, a fund of CICF, promoted Deanna Gonzales as its new development and marketing officer. Gerri Pagach will fulfill Gonzales' previous position as executive assistant for Women’s Fund.Read More. September 1, 2016	 On August 26 & 27, The Indianapolis Foundation celebrated its centennial with a light festival. 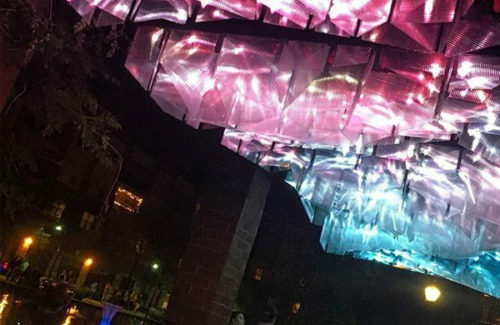 CICF partnered with Northern Lights.mn to produce IN Light IN, a two-night interactive light festival on the downtown canal and The Indianapolis Cultural Trail: A Legacy of Gene & Marilyn Glick. With the help of generous sponsors and community partners, this festival was our gift to the community. A celebration of 100 years of philanthropy, community and innovation.Read More.